Take a look at a few of our favorite prepping websites and blogs. Everyone on this list posts original content. 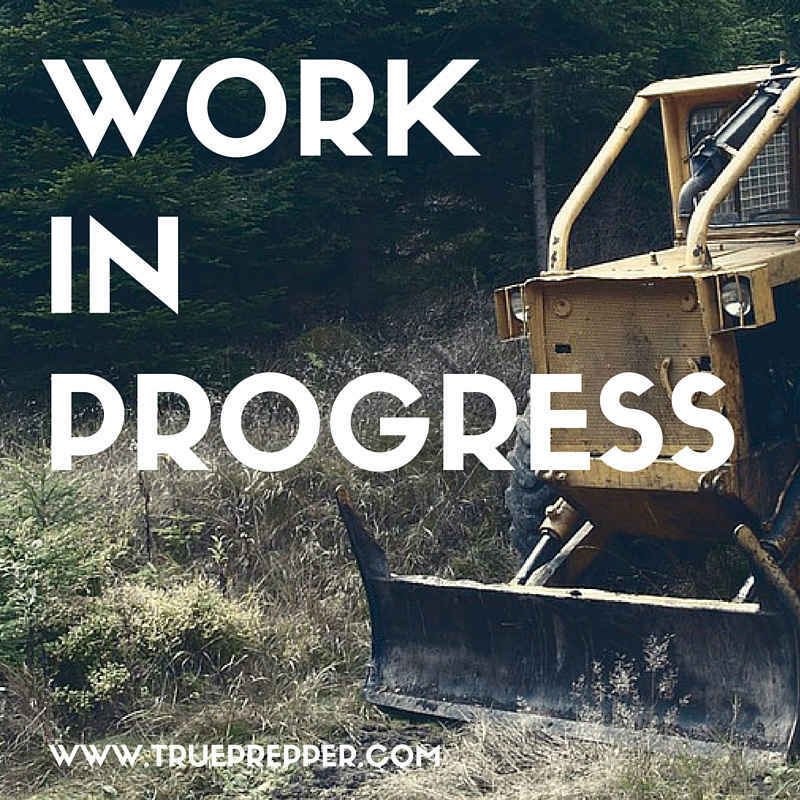 We are always adding to our resources here at TruePrepper. Contact us if you know of a resource we should add.